That is, until they discover what it really means to be pasta: They will eventually be eaten by humans! Fettuccine is scared, Ramen is outraged, and Mac is just trying to keep the peace among all the pasta. 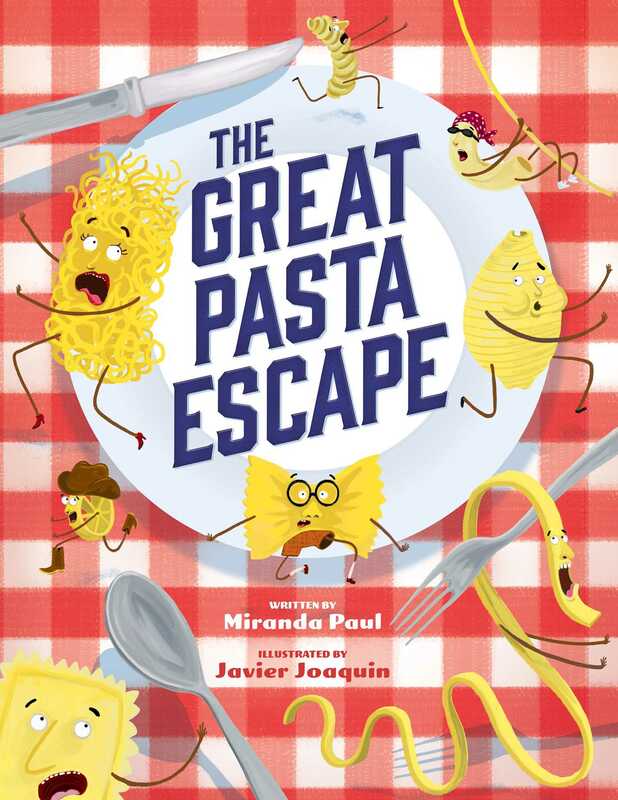 Will they be able to work together to use their noodles and concoct a great escape?